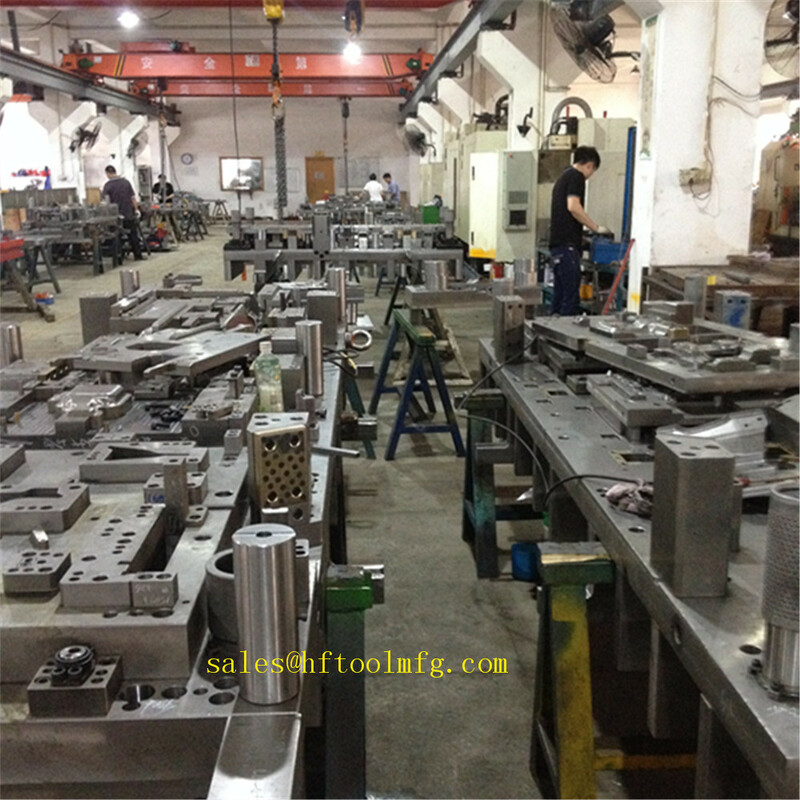 Tool and die making job is the mechanized art of fabricating stamping dies, plastics molds, jigs and fixtures, machine tools, cutting tools gauges and various other manufacturing process tools with the aim of them being used in the mass production of different solid objects. Tool making means the production or fabrication of tools used in fabricating other products such examples of tools are milling cutters, tools bits or tools used in holding and testing products during the manufacturing process while die making is the production and maintenance of dies such as punches, die sets, steel dies etc. In tool and die shops, the manufacturing of pressworking dies accounts for the major work to be done such as the panels of our automobile’s body to various other places where metal panel objects are needed such as different appliances, furniture and other applicable places. Each pressworking dies are made up of elements namely the punch and the die both mounted on a press which is either electrically powered or hydraulically driven. When making various tools used in completing the fabrication of products, the designs which are already drawn on raw material preferably metal are cut to different sizes and shapes either by manually controlled machines or automatic machines. In die making, accuracy is most important as punches and dies must conserve enough and accurate spacing with clearance as to get an accurate end product or parts. In other to be a tool and die maker, there are classes to attend and also trying out your hands of various equipments to gather experience. A lot of tools and die makers in an apprenticeship program with a duration of 4-5 years as to gather the experience and the knowhow. With the ongoing revolution in the computer world, designs and machine controls are becoming computerized as various programs and applications have been set up to make the production work a lot more easier and also brought limitations in the use of manual based tools in manufacturing such as jigs but the computer based machine still need fixtures to help with the production work.